Welcome to the Little House Companion. 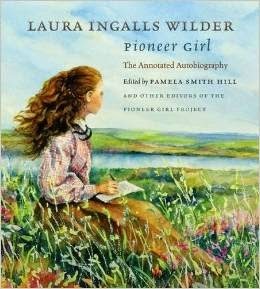 Laura Ingalls Wilder's books have captured children's imaginations for years and deserve further exploration. 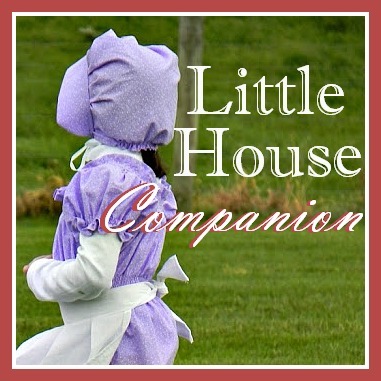 The Little House Companion can be a guide for you. Together, we will examine the Little House books and other resources to better understand pioneer life in the late nineteenth century. 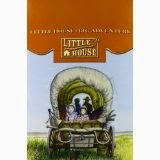 I hope we can dig into the books and think deeper about pioneer life through the context of the Little House books. In addition to information about Laura Ingalls Wilder and the Ingalls family, I also want to provide printables, activities, historical context, and resources to Little House fans, both children and adults. Please read more about me and why I began the Little House Companion.